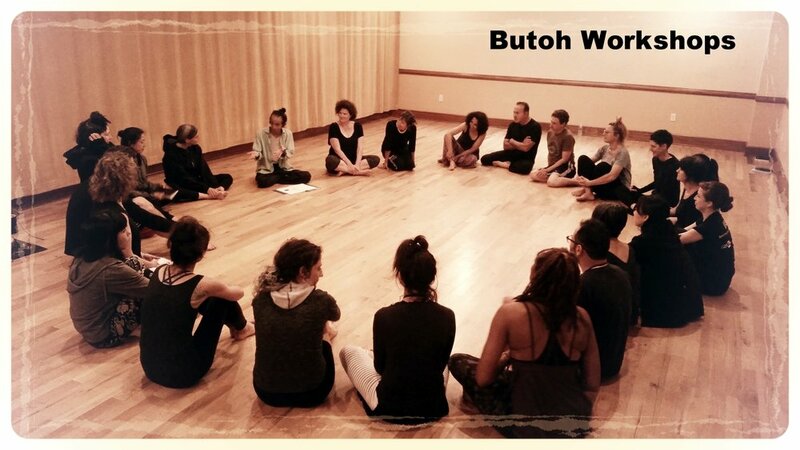 We carry Butoh into the 21st century. BY DONATION ALL MONTH OF JANUARY! Vangeline Theater is rated at the Platinum Level on www.guidestar.org. Click to check us out on Guidestar.